All Star Weekend started off with a ton of restocks, and continues with the launch of the Area 72 (AKA Raygun, AKA Galaxy) colorway for Nike’s top signature series. We can all remember the All Star weekend of 2012 that saw the release of the Galaxy series for LeBron, Kobe and the Foamposite. 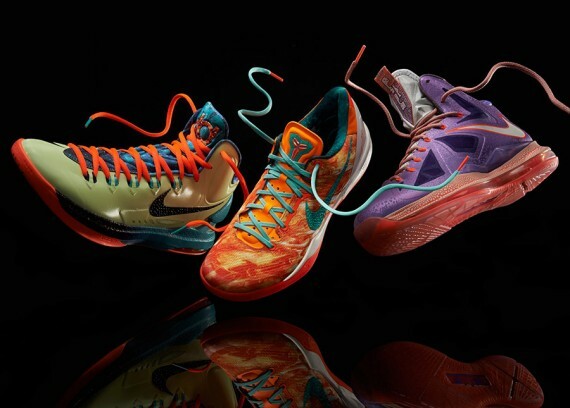 They didn’t stay on shelves long, and we don’t expect the All Star Area 72’s to either.